One full day of hands on chocolate creation in the kitchen guided by our Master Pâtissier. 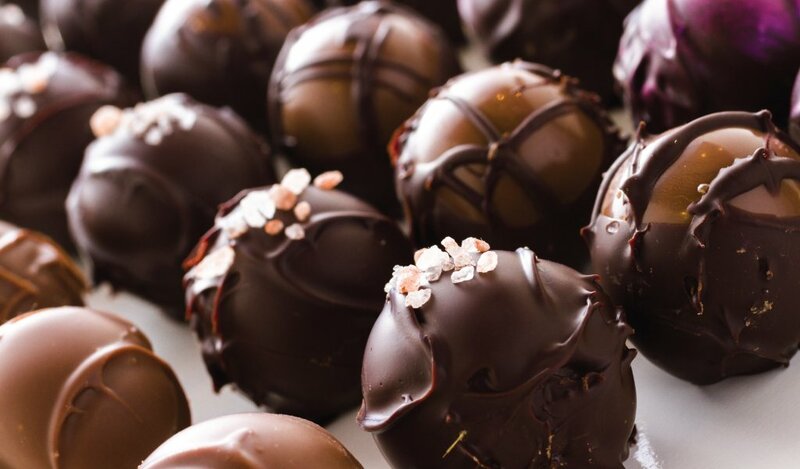 Learn all about chocolate in Le Cordon Bleu’s chocolate truffles and bonbons workshop. 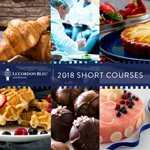 Under the guidance of our Master Pâtissier, learn the technique of tempering and how to prepare and apply basic ganache using a variety of techniques such as hand rolling, moulding and piping. You will also learn how to produce moulded chocolate shells from tempered chocolate and how to apply a variety of professional decorative mediums and finishes. Course Structure: One full day of hands on chocolate creation in the kitchen guided by our Master Pâtissier.